Charge(s): Conspiracy to Distribute and Possess with Intent to Distribute 50 grams or more of cocaine. 21 USC 843: Use of a Telephone to Facilitate Commission of a Conspiracy to distribute Cocaine and Marijuana. Priors: Possession of marijuana, simple assault, selling or delivering cocaine. Supporters: CAN-DO Foundation, The LOHM, Families for Justice as Healing, FEDFAM4LIFE, my family, my church community, many friends. Prison Accomplishments: Karen mentors new women who enter the prison, participated in the Cancer Walk, and organizes sports events. She consistently receives “outstanding work evaluation” at UNICOR. Courses Completed: Completed the 40 hour drug program, Reach 1-Teach 1, AIDS awareness, Wellness, psychology, business education, budgeting and money management courses. I was exposed to the drug dealing business in my early teen years by my uncle, and then in my early twenties, drawn in further by my husband. I would sometimes transport drugs to complete their deals, but I was not an enthusiastic participant in this way of life. 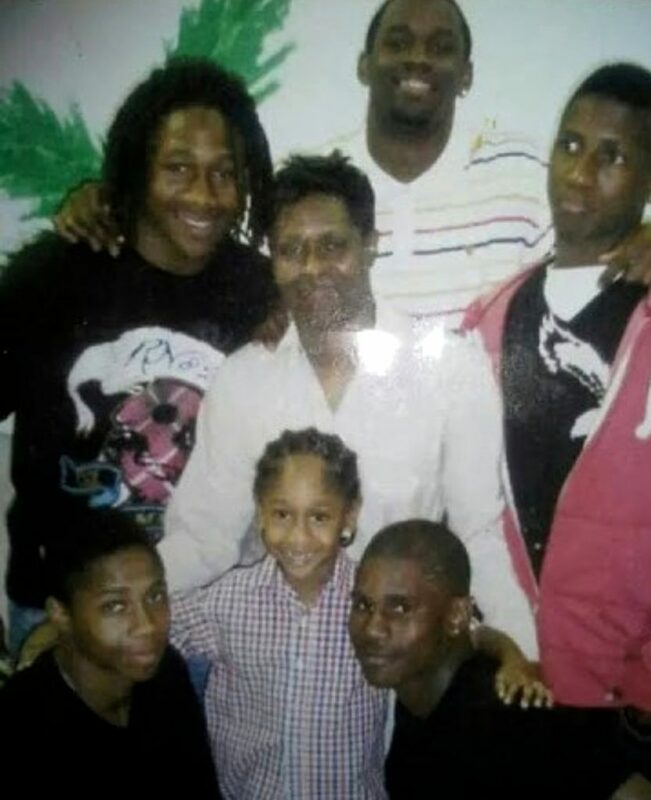 By the time I was 25 years old my husband was sent to prison for 3 years and left me at home with 5 boys to support. I started back dealing along with other family members, but I never acted as an introduction for anyone and I did not make the kind of sales or money that I was indicted for. My uncle was the first who eventually implicated me by calling at home multiple times telling me to take a plea and asking me to admit to things I knew were lies. I was not informed enough to know to take a plea and then it was withdrawn and I went to a speedy trial. I was portrayed as the leader, which is very far from being accurate. I received enhancements because of my priors and I was not granted a downward departure because I would not admit to lies that my uncle and cousin stated. Today, those who were the organizers and big dealers are out free while I am still incarcerated and paying my penalty. I acknowledge the mistakes I made, I have worked hard to change my way of thinking and acting and I need to return home for the sake of my 7 children. I have learned some valuable lessons while I have been in prison and I want to share my experiences and knowledge with others to help them avoid making the same mistakes I made. I have grown and evolved into a much more humble and diversified person with a passion to go out into society to make a difference in this world especially for those who may feel lost and wander this earth “not all who wander are always lost”. I have a fire that burns inside me to rebuild my life with the sincerest intentions to be the best I can be for my family, friends and those who may need someone who has a caring heart. Future Plans: My future life plans are to obtain a job in a technology call center environment. I worked and learned quite a bit while working in the UNICOR call center for 8 years. I was an operator for several years and then worked my way up to a clerk position. I would also like to continue with my education using government grants that may be available. 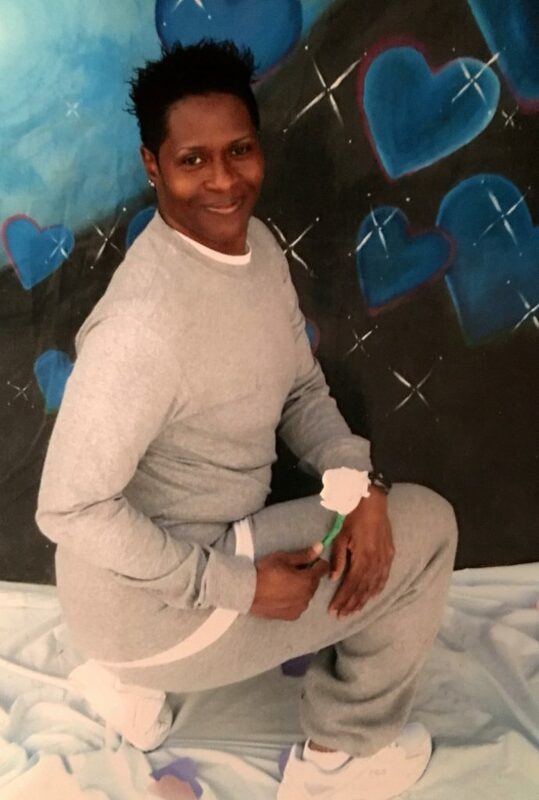 I would like to be located in the Atlanta area and I want to be part of the EPIC family and assist with the work of CAN-DO to help others who are still incarcerated. I trust that God will reveal to me His Will for my life and use me in ways that He sees fit. 50 queries in 1.187 seconds.